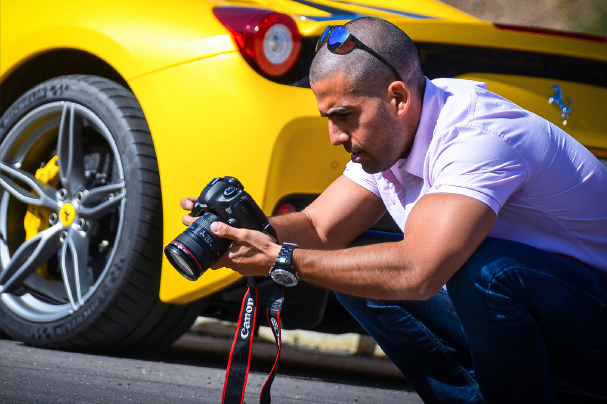 Sami Joe is passionate about automotive photography but you can contact him for all types of creative photoshoots, retouching and graphic design works. or simply give him a call on the below number, he’s such a cool guy! Sami Joe Mansour is available for graphic design work and creative photo-shoots. Drop him a message on the email address below, or simply give him a call.